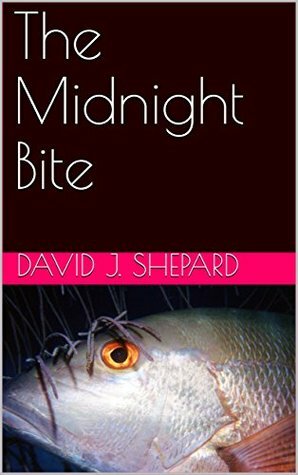 The Midnight Bite (A Fishy Story) by David J Shepard takes the reader into a world of an avid fisherman, Johnny, who develops a love of fishing in his youth. However, it is one specific breed that catches his eye and this is where the story begins. Once the character in the story realizes that his children are grown up, his working life is finished and his fishing buddy no longer wants to fish with him, he is aware that he has still not caught his ideal fish. I liked this book as it threw me headfirst into the world of fishing. However, just because it’s a book about fishing doesn’t mean that it’s filled with fishing jargon. 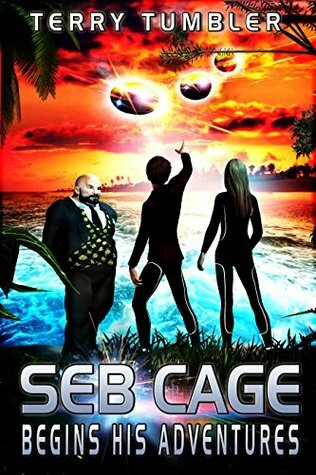 I found it very easy to read and the author has an immersive style of writing that makes you feel like you’re catching the fish alongside him. It’s also an interesting read as you learn that the character is coming to terms with his own mortality through fishing and that’s what eventually drives him to seek out this breed of fish. It paints a very clear and refreshing picture of a man who is bitter, resentful and scared of his own life coming to a close. It’s not until the 16th page of the book that you learn more about Johnny’s love of fishing from a young age. 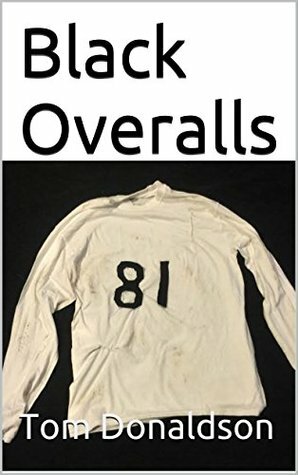 I enjoyed these flashbacks as it was interesting to read where his love came from, which was the days spent with his dad and family. The author’s knowledge of fishing is clear throughout the book, as there are so many little details about the bait and fish that you feel like you’re learning while also exploring. It was eyeopening to realize that fishing can be more than a past time and become an art, in a sense. If you jerk the line too quickly, the fish will know something is up and therefore not choose to eat your bait. It was also interesting to realize that this man is a flawed individual who is open about his feelings of jealousy and resentment towards people who do better than he does. I really enjoyed reading his thoughts and perspectives on life. The Midnight Bite (A Fishy Story) is an enjoyable and quick read for anyone who wants to learn a bit more about the complexities of life with a bit of fishing involved. Can’t get out to fish? Don’t have a fishing buddy? 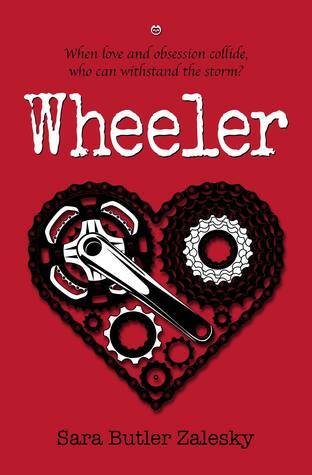 Well sit back and enjoy this book instead.